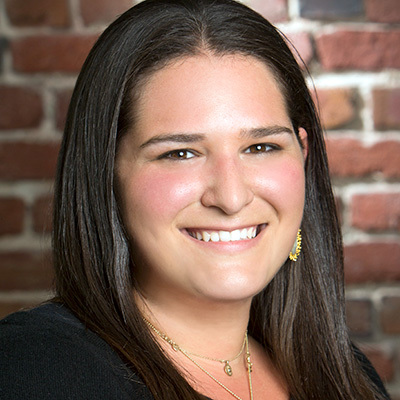 Rebecca Kaden is a partner at Maveron, where she identifies emerging consumer-focused entrepreneurs in Silicon Valley, Southern California, and New York. She led or sourced Maveron’s investments in Allbirds, Common, Earnest, Everlane, Eargo, Darby Smart, Dolls Kill, Instamotor, Periscope (acq. Twitter), Way Up, Newsle (acq. LinkedIn), Dia & Co, and others. In a prior life, Rebecca was a journalist—for the Economist in London and a special projects editor at online literary platform Narrative. Now she brings her understanding of how stories come together to identify potential breakout consumer brands. Rebecca earned her undergraduate degree from Harvard and an MBA from Stanford.